The 2019 Inspired Art Show is on again. If you like art, you'll love Inspired. 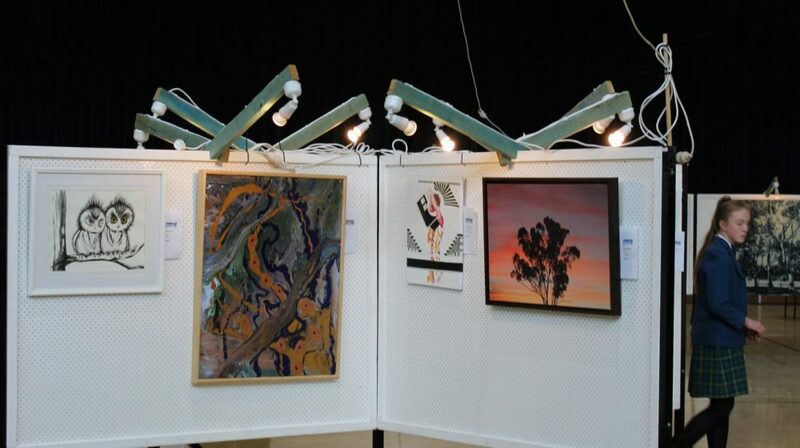 The Inspired Art Show showcases local, state and national artists across a wide range of mediums including painting, drawing, sculpture, printmaking and ceramics in contemporary and traditional styles. Entry is free (but a gold coin donation would be appreciated).